Although the quality wasn’t great, it was plain for me to see that Marcelo Bielsa’s Leones have finally found their roar. 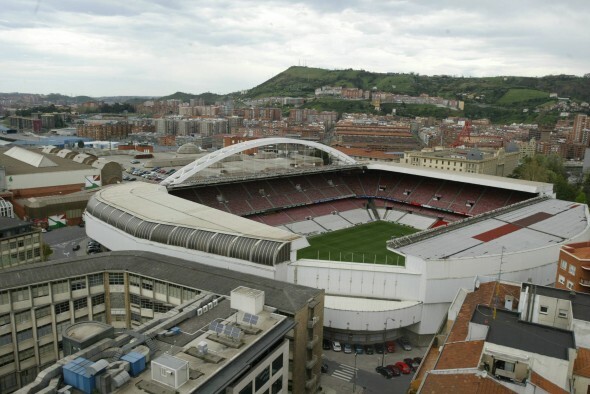 I have to admit, despite the fact that I am a big Bilbao fan, due to work commitments Monday night was the first time I had seen them since they lost to Espanyol earlier in the season. I had been aware that their form had improved slightly since then with wins against PSG in the Europa League and the derby win at the Anoeta, but to see the way Athletic played on Monday night was still a major shock for me. Some of Los Leones’ play in a first half that saw them go in three goals ahead was devastating. Bielsa appears to have managed to combine his pass and move philosophy perfectly with Athletic’s more traditional focus on crosses into the box. Indeed all three goals came from wonderfully sweeping team moves that ended with pinpoint crosses into the box. The role which Fernando Llorente, a man who really shouldn’t fit into Bielsa’s system, played was a particularly pleasing aspect for me. Llorente was the focal point of Joaquin Caparros’s kick and rush side. When Bielsa came in it was suspected that the Basque battering-ram would struggle to adapt to a new approach. Perhaps he would even be moved on for big money. Llorente has however adapted quite comfortably, and was a standout performer on Monday night. Llorente was impressive, but it was little Iker Munain who stole the show with a quite unbelievable performance. Munain was like a man possessed, charging about the pitch, winning the ball off men twice his size. He was also involved in everything that was good about Athletic Club in an attacking sense. It’s becoming increasingly obvious to me that Athletic Club have an absolute star on their books there. Another to give a standout performance was flying full back Andoni Iraola. Iraola, who appears to have pushed his way into Bielsa’s first team, was up and down the right flank all night and saw his endless running pay off when he whipped in a glorious cross for Javi Martinez’s third. Those three were the standouts in a wonderful team performance. It may have taken a couple of months, but the Bielsa revolution is now well underway. I’m in no way being smug, but I did say on this website just a couple of months ago that criticism of Bielsa was ridiculous and that all he required was time and patience. Thankfully Josu Urruti shared my sentiments and kept his head when others were losing theirs. His faith is now being rewarded. If Bielsa’s time with Chile is anything to go by then Athletic are bound for great things. They have a great manager and a hungry and talented young side who seemingly believe in their manager’s project. 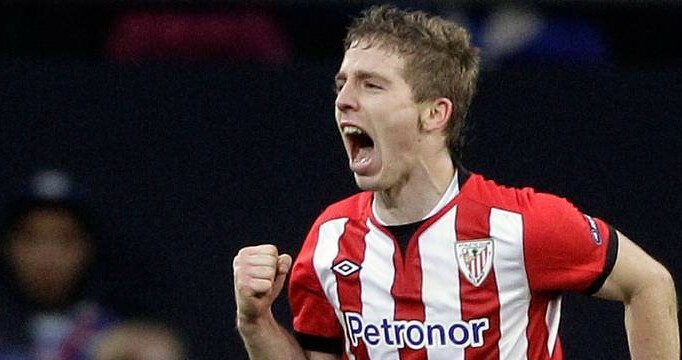 The Basque Boy Wonder – What does the future hold for Iker Muniain?